The 24th of November 2010, was a day that not only clothed 30 children, but ensured that also proved that kindness does indeed have far reaching consequences, that go beyond what words could ever possibly describe. It was a day of nothing but joy, in the village of Rooigrond. Project: LAYLA, which aims to get people to donate an item of clothing personalised with a note, has the motto, “…A little kindness goes a long way…”, under the administration of Operation Blanket, a Mafikeng based NGO lived up to it’s motto on this special day. 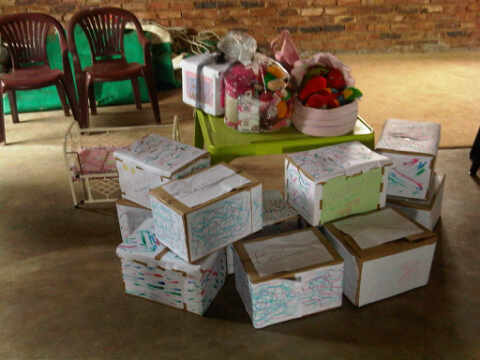 It was on this day, Project: LAYLA’s 2nd Anniversary that, 30 learners at the Rooigrond Early Learning Centre received ‘kindness parcels’ and had what would turn out to be a very enjoyable day. The day started off with the kiddies playing party games with Samantha Smith and Waseema Petersen, two youths who kindly gave up their time to make the day extra special for the kiddies. This was followed by lunch, courtesy of MeatSA (Mafikeng) which the kiddies enjoyed tremendously, before cake cutting time, all thanks to the Project: LAYLA Project Co-ordinator- Nadia Petersen. 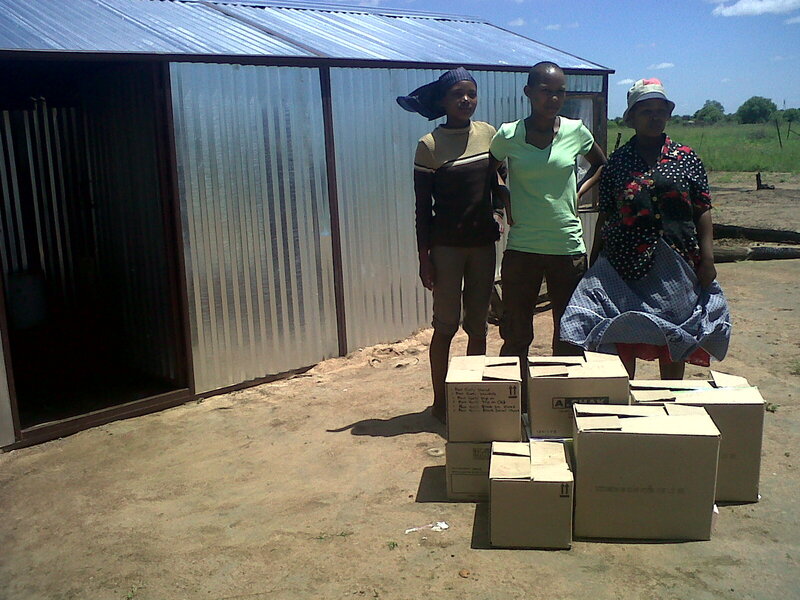 The highlight of the day, however, was when Tolamoetlile Kgobokoe, handed out ‘kindness parcels’ to all. Each child received a parcel filled with clothes, to ensure that not being clothed was not a hindrance to them receiving an early education. The Rooigrond Early Learning Centre itself, was also a benefactor. With the teacher, Maserame Setlhoko, accepting a goody bag-with things meant to make the kiddies day more pleasant. The day was blessed indeed, all because of the kindness of others. Project: LAYLA and Operation Blanket ensured that the kindness of others, reached those who need it most, the innocents of this world- children.